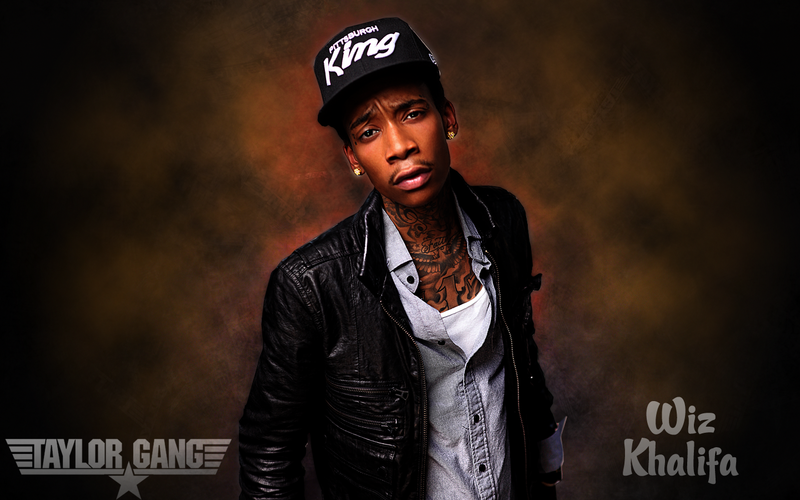 The Wrap-Up Magazine just wrapped up the Top 5 best music videos from Wiz Khalifa! Wiz Khalifa, is an American rapper, singer-songwriter and actor who has had a great career in music. Below is what we fell is the best from the artist throughout the years. How could we not kick off the Top 5 without the most touching video as of yet from Wiz. "See You Again" is a song recorded by American rapper Wiz Khalifa featuring American singer Charlie Puth. "23" was that hit! "23" is a song by American record producer Mike Will Made It, featuring American singer Miley Cyrus, and American rappers Wiz Khalifa and Juicy J. Big bottles pouring..lol Love this track all day. "On My Level" is that jam! Wiz Khalifa featuring Cali great Too Short for "On My Level" a track for wiz album Rolling Papers which dropped on March 29th. Had to put "Roll Up" into the Top 5 mix. This song is about Wiz letting all the women know that if they ever need him, he’ll be a call away. This is one of my Top 5 favorite tracks of all time! The big beginning came from "Black And Yellow". "Black and Yellow" is a song by American rapper Wiz Khalifa from his third studio album, Rolling Papers. We hope you enjoyed the Top 5 music videos picked by The Wrap-Up Magazine. Leave a comment below if you feel there was a video left out.